Angela is in our hospital for the cure them of a serious throat infection. His life is in danger and we are going to heal as soon as possible to save his life and that of her baby. 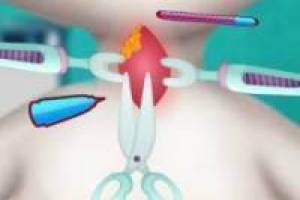 Surgical operations simulator game. 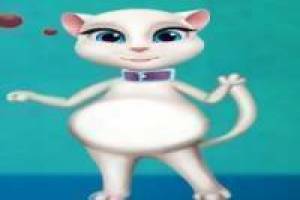 Enjoy the game Angela pregnant, throat infection, it's free, it's one of our Talking Angela games we've selected.